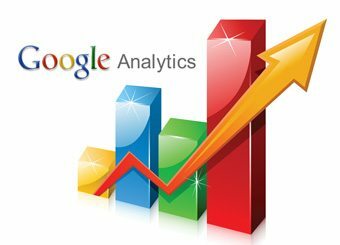 Google Analytics is an excellent free analytics tool for website owners. Almost half of all websites use this tool to monitor site activity. Like all other statistical packages, Google Analytics allows you to see your traffic, pages per visit, and referrers. Unlike many other low-end packages, you can easily set specific time frams, review time-onsite, and see paths through the site. Google Analytics integrates easily with Google AdWords. By combining performance reports, you can see how paid search terms correlate with the paths through the site or how landing page characteristics may predict which users will take advantage of a special offer in your ad. This entry was posted in Reporting, Website Maintenance and tagged Common Web Design Questions, Performance on September 3, 2012 by Ross Lund.